Element AI is a research powerhouse dedicated to advancing AI through an open, collaborative approach. We have 100+ PhDs working in collaboration with a broad network of academic fellows. At NeurIPS 2018, our world-class scientists are presenting spotlight talks and posters as well as participating in workshops across a variety of AI domains. Christopher is an associate professor in the Department of computer and software engineering at the École Polytechnique of Montreal. Prior to arriving in Montreal, he was a professor in the Department of Computer Science at the University of Rochester. He has been a research scientist with the University of Massachusetts and has also been affiliated with the Interactive Visual Media Group and the Machine Learning and Applied Statistics groups at Microsoft Research. His research at Microsoft lead to three patents on image processing, computer vision and interactive multimedia. He earned his masters in Math and PhD from the University of Waterloo in Canada. During his masters research he developed methods for automated cartography and the analysis of high resolution digital aerial photography. He was also involved with a number of software engineering projects developing spatial databases for managing environmental information. His PhD research led to contributions applying probability models and optimization techniques to image, video and signal processing. Prior to his graduate studies, Chris was with the multimedia research company Interval in Palo Alto, CA (Silicon Valley). As a result of his research at Interval he was awarded a patent on audio signal processing. Towards Text Generation with Adversarially Learned Neural Outlines. Unsupervised Depth Estimation, 3D Face Rotation and Replacement. Sungjin is an assistant professor at the department of computer science at Rutgers University, where he leads the Rutgers machine learning group. He is a former research scientist with Element AI. 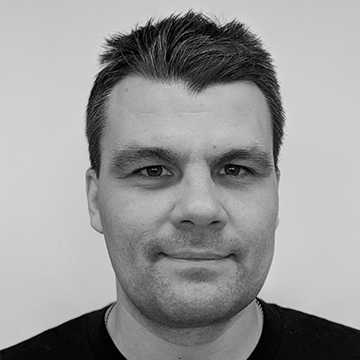 His research interests include deep learning, Bayesian learning, deep reinforcement learning, and their connection to cognitive/neuroscience-inspired algorithms. His long-term goal is to develop these methodologies for agent learning, making an AI agent that can learn like humans in complex environments. He received his PhD at the University of California, Irvine on the study of scalable approximate Bayesian inference under the supervision of professor Max Welling, and did his postdoc work on deep learning at MILA under professor Yoshua Bengio. Aaron is an assistant professor in the department of computer science and operations research at the University of Montreal, and member of the Laboratoire d’Informatique des Systèmes Adaptatifs. He co-authored the book Deep Learning, published by MIT Press, with Element AI co-founder Yoshua Bengio and Google Brain researcher Ian Goodfellow. His recent research interests focus on the development of deep learning models and methods. He is particularly interested in developing probabilistic models and novel inference methods. 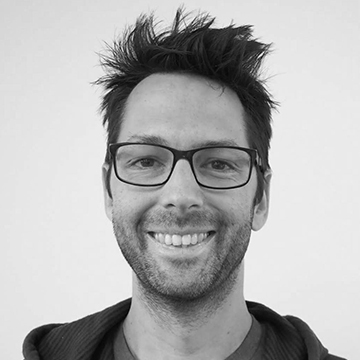 Julien Cornebise is director of research, AI for Good at Element AI and head of the London Office. He is also an honorary researcher at University College London. 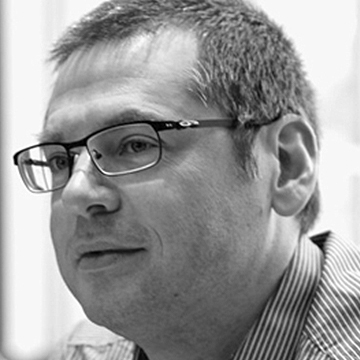 Prior to Element AI, Julien was at DeepMind (later acquired by Google) as an early employee and led several fundamental research projects used in early demos and fundraising. He joined Amnesty International after leaving DeepMind in 2016. 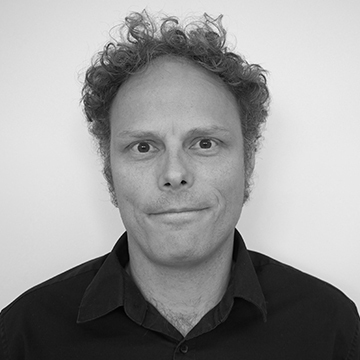 Julien holds an MSc in Computer Engineering, an MSc in Mathematical Statistics, and earned his PhD in mathematics, specialized in computational statistics, from University Paris VI Pierre and Marie Curie and Telecom ParisTech. He received the 2010 Savage Award in Theory and Methods from the International Society for Bayesian Analysis for his PhD work. Ousmane Amadou Dia received his PhD in computer science from University of South Carolina as a Fulbright Scholar. His research focuses on security and machine learning applications. He did his undergraduate studies in applied mathematics and finished his MSc at the Universite Catholique de Louvain in Belgium, where he was involved in a SIMILAR network of excellence project focusing on multimodal interfaces for computer-assisted diagnosis of mammograms. 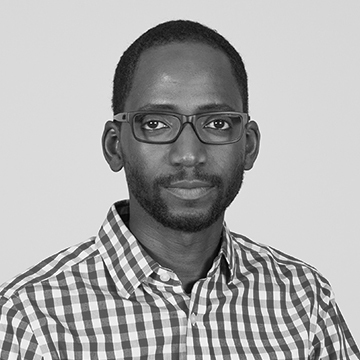 Before joining Element AI, Ousmane was a research scientist at Amazon.com. 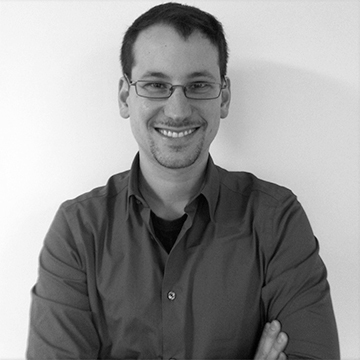 Alexandre holds a PhD in theoretical machine learning from Université Laval. Prior to joining Element AI, he worked for three years at Google in the research group as a software engineer. At Google, he focused on building end-to-end question answering systems using recurrent neural networks with attention. At Element AI, Alexandre is focused on Bayesian deep learning and multi-task transfer learning. 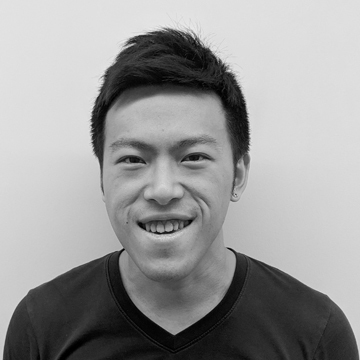 Chin-Wei is a PhD student at MILA and the University of Montreal, advised by Aaron Courville. His research mainly focuses on deep generative models with latent variables, approximate inference, and Bayesian deep learning. He also works part-time at Element AI with Alexandre Lacoste on transfer learning and representation learning. 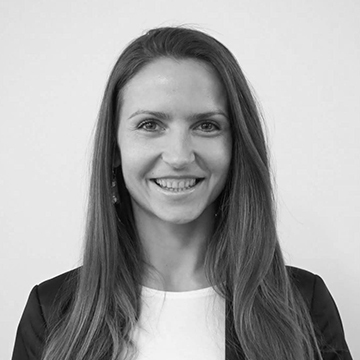 Karolina is an all-but-defense PhD student in machine learning from the University of Cambridge, under the supervision of professor Zoubin Ghahramani. Before that, she studied mathematics at Warwick University and read part III in mathematics at the University of Cambridge, receiving a masters in advanced studies in applied mathematics. During her PhD, Karolina was a long-term participant in the foundations of machine learning program at the Simons Institute for the Theory of Computing at the University of Berkeley. There she started working in learning theory, studying generalization in deep learning, which was the focus of her PhD dissertation. At Element AI, Karolina continues to tackle important problems in deep learning, relying on theory as a guide. Boris obtained a PhD in electrical engineering from McGill University. He completed a postdoc in medical imaging at McGill University and a postdoc in operations research at University of Montreal. His academic research focused on the applications of machine learning and advanced statistical modeling to distributed signal processing, medical imaging, as well as call-centre modeling and simulation. Boris has extensive industrial experience working as a machine learning algorithm developer. 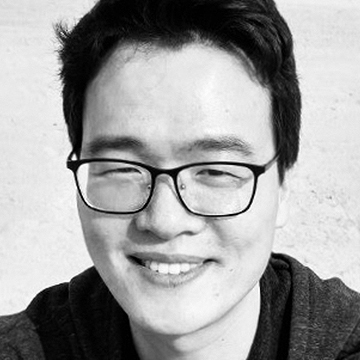 His current research interests include few-shot learning, weakly supervised representation learning, multi-modality generative modeling and inference as well as advanced ML models for time series and forecasting. 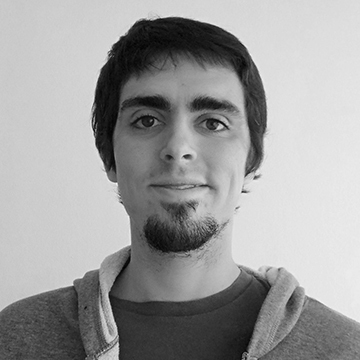 Pau is currently a PhD student in computer vision at Universitat Autònoma de Barcelona. His focus is on fine-grained image recognition and generalization on deep learning. He did his master’s in artificial intelligence at KU Leuven, Belgium, and an undergraduate degree in computer engineering in UAB. He will soon join Element AI as research scientist. His goal is to strive towards human-like machine learning, that is, algorithms that learn fast, generalize, and do not forget. 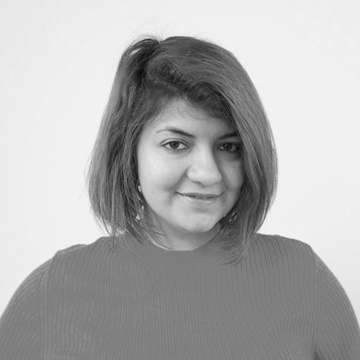 Negar Rostamzadeh did her PhD in machine learning, focusing on video understanding problems. During her PhD, she spent more than 2 years at the Montreal Institute for Learning Algorithms lab under the supervision of Professor Aaron Courville, focusing on the use of attention mechanism on videos, video captioning, and video generation. At Element AI, she works on computer vision and multimodal learning, mainly targeting problems with weak supervision. Join us in solving the world's toughest problems with artificial intelligence.